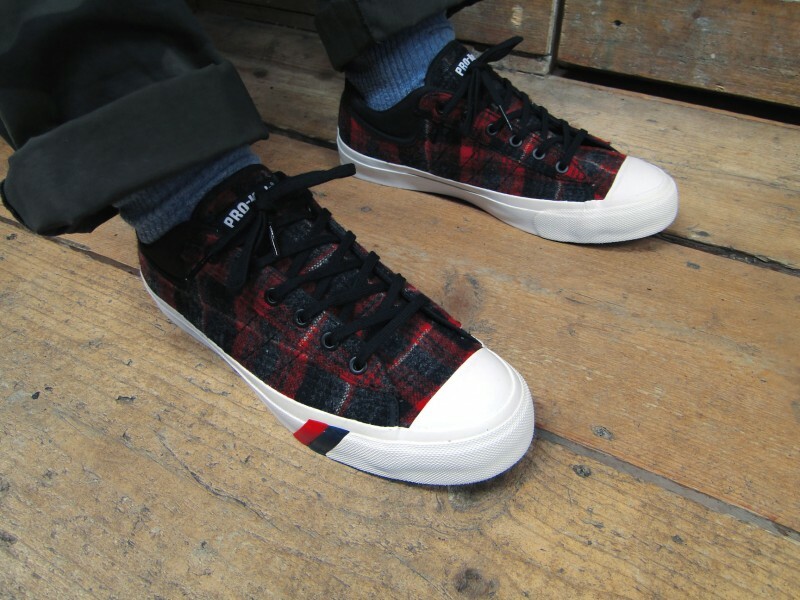 American footwear brand PRO-Keds and American woolen manufacturers Woolrich have combined to present these classic Royal Master Lo. 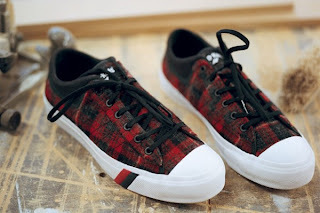 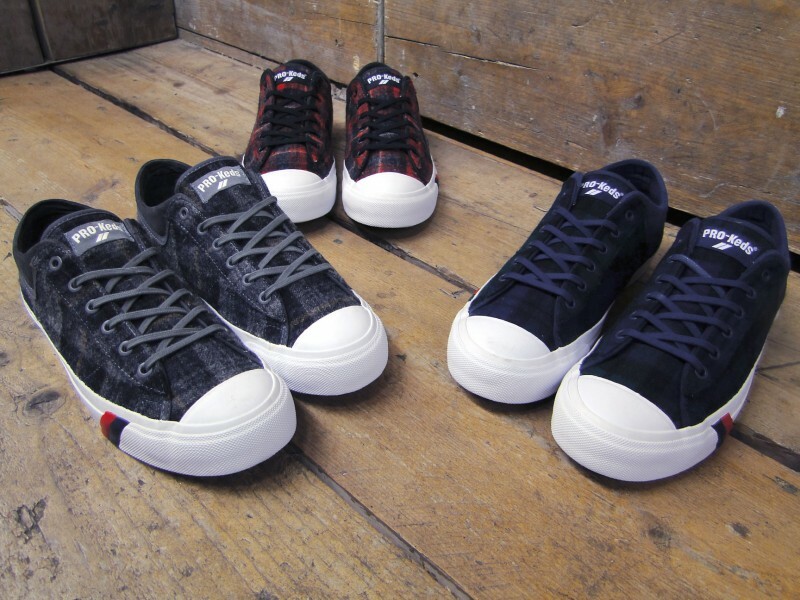 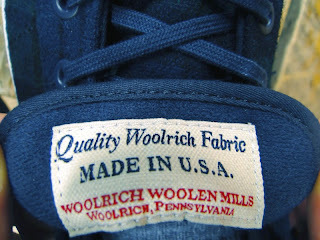 Synonymous with quality outdoor clothing Woolrich added their interpretation to the iconic PRO-Keds basketball sneaker. 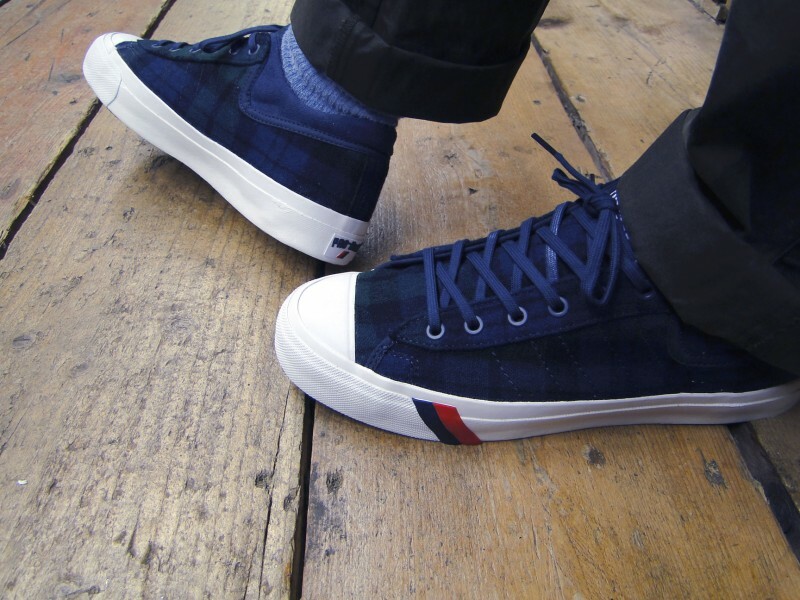 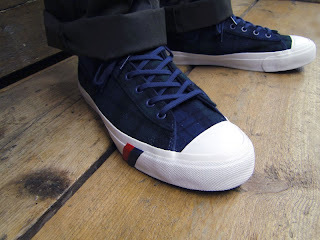 Presented in a rich navy and green plaid upper with a soft textile lining, clean white rubber sole unit with PRO-Keds two stripe branding the sneaker also features a cushioned insole added extra comfort. 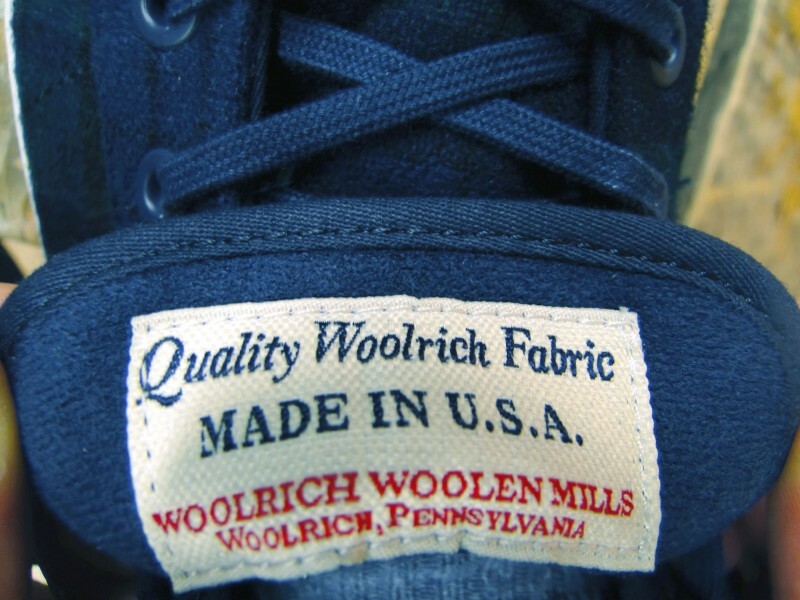 The Woolrich Woolen Mills woven label sits on the inside of the tongue, with the PRO-Keds branding featuring on the tongue and heel. 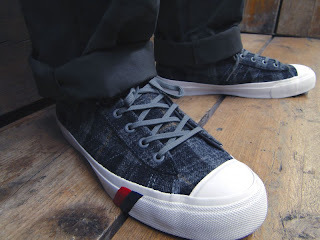 Other details include metallic eyelets, tonal stitching and laces, and a clean white rubber toe cap.